Valentine’s Day doesn’t have to include spending tons of money. Sometimes our ideal date night is cooking dinner after the kids have gone to bed and settling in with a good movie. Don’t know what to stream? 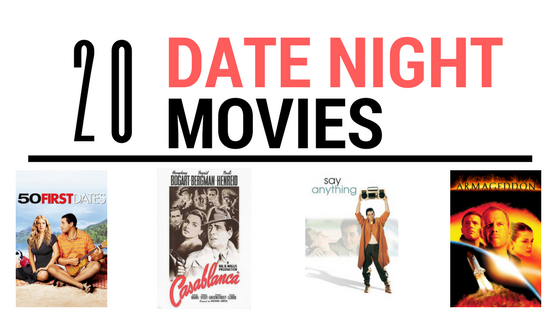 I’ve come up with a list of some top date night movies and where to stream them the cheapest (or for free). Head over to Moovie Search to see the full list.